Victoria began her career in wireless in 2014 with Crown Castle as a Licensing Specialist. Currently, She currently serves as a Government Relations Specialist for Crown Castle Small Cell and Fiber Solutions. Victoria holds a Juris Doctor from Charlotte School of Law and a Bachelors of Arts in Political Science from Northern Illinois University. She is also a member of the Carolinas Wireless Association. To contact Victoria, email her at Programs@wwlf.org. Beth is a Principal in Business Development for Jacobs Telecommunications. Beth is serving her second term as co-director for WWLF, and she is passionate about empowering women in technology and wireless industries. 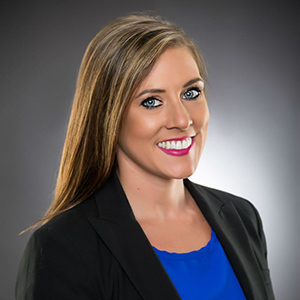 After graduating with a civil engineering degree from Auburn University, Beth held several positions in environmental and engineering services and quickly discovered her interest in program and business management. Beth began her career in the wireless industry in 1995. 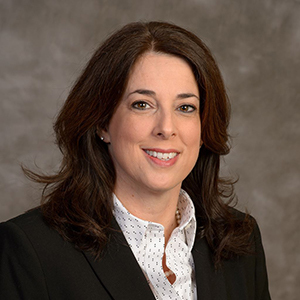 Prior to joining Jacobs, Beth served as Director of Engineering for Towersource, LLC. Beth is a member of Florida Wireless Association, Georgia Wireless Association, Texas Wireless Association, Alabama Wireless Association, and the Carolina Wireless Association. Beth has also served on the committee of the South Wireless Summit for the past 5 years. To contact Beth, email her at Membership@wwlf.org. Julie is the Vice President of Recruitment and Training at BroadStaff, a wireless staff augmentation provider. After graduating from Florida State University, Julie began her professional career at Macy's serving over 20 years in various roles under the umbrella of Human Resources in many Training and Development. In 2015, Julie entered the wireless industry, joining BroadStaff during the company’s first years. In her current capacity, she leads the recruitment and training teams, while also serving as a strategic leader. Julie has Midwest roots, but she relocated to Roswell, GA in 2017. Kelsey serves as WIA’s Director of the Telecommunications Education Center [TEC] supporting mobile infrastructure workforce development, training, and continued education. 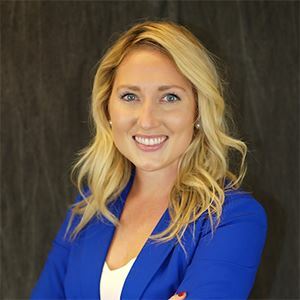 Kelsey joined WIA in 2018 from Smartlink LLC, where she worked as National Business Development Director. In this role, she enhanced carrier client and vendor experience in both site development solutions and talent acquisition. 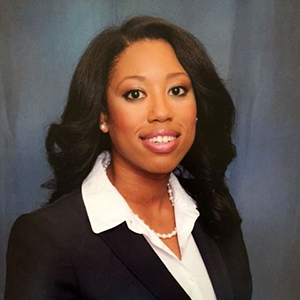 Kelsey earned her B.A in Political Science at Randolph-Macon College and is currently pursuing her Master’s in Business at Harvard University. The last six years of her professional career have been in wireless, yet her passion and drive to support women within their careers permeates innately beyond her professional role. Kelsey is a member of: Maryland/DC Wireless Association, Virginia, Wireless Association, Carolinas Wireless Association, New England Wireless Association, New York Wireless Association, and Georgia Wireless Association. Lynn Whitcher serves as Executive Co-Director of Education. Since joining WWLF in 2009, she has served in the organization as Secretary, Executive Director of Brand Management, and as a member of the Programs Committee. 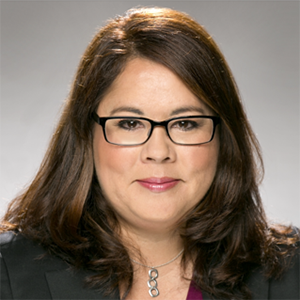 Lynn is General Counsel of Md7, which provides business process management and professional services to wireless operators across 18 countries. 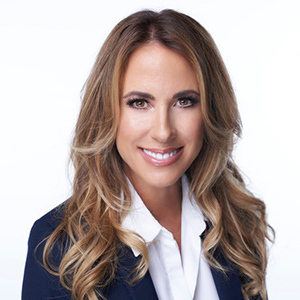 She has been named as a Southern California Super Lawyers “Rising Star.” She also serves as President of the California Wireless Association and is a member of the Texas Wireless Association, Nevada Wireless Association, and Northwest Wireless Association. Blair began her career in wireless industry in 2003. Former employment in the wireless industry includes Vice President of Business Development for Kineticom, Inc. (2003-2014). She currently serves as Director of Business Development at Vertical Bridge. 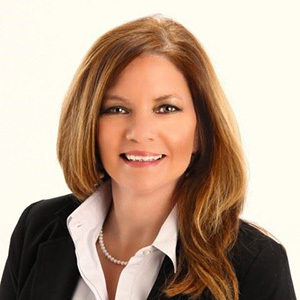 Blair is a member of Tennessee Wireless Association (Secretary) and a board member of the South Wireless Summit steering committee. To contact Blair, email her at IndustryRelations@wwlf.org. Carrie Charles currently serves as Executive Co-Director of Industry Relations. Carrie Charles is an Entrepreneur, Coach and Thought Leader. She is the CEO of BroadStaff, a staffing firm that specializes in the Wireless Telecom Industry. She is also a Master Certified Life, Business and Career Coach. For over 20 years, Carrie has helped thousands of individuals grow personally and professionally. She has helped companies such as General Dynamics, Hewlett Packard and Eli Lilly to attract, retain and develop their employees. She is also a professional speaker and author. She has been a featured expert on NBC, HSN and Clear Channel networks. Carrie served her country as a Telecommunications Specialist in the United States Marine Corps. Beth Martindale currently serves as Executive Director of Brand Management for WWLF. Beth's 30-year telecommunications career began in 1986 with Mobile Communications Corporation of America, the company which introduced Motorola alpha-numeric pagers and later became SkyTel. Technology advancements propelled Beth into the cellular world as a customer service manager and later a marketing manager with AT&T (formerly BellSouth Mobility). 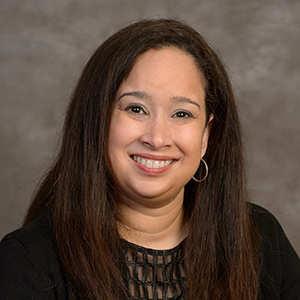 She is celebrating her 15-year anniversary with SBA Communications Corporation as the Site Development Director for the Southwest region. Beth has been an active member in several state wireless associations since 2003 including the ALMSWA, TXWA, NEVWA, AZWA, serves as President of the AOWA and on the Board of Directors for the TXWA. Recently, she won the “Service Employee of The Year” award from SBA for exemplifying the core values and principles of quality, integrity, customer satisfaction, creativity, work ethic, fiscal responsibility and collegiality. To contact Beth, email her at Branding@wwlf.org. 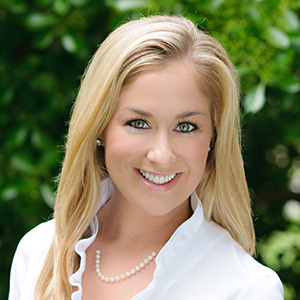 Amanda Cahill currently serves as Executive Director of Ways & Means for WWLF. Formerly she held the position of Co-Director of Membership. Amanda began her career in wireless industry in 2012. She is currently employed as Regional Business Development Manager for Flash Technologies. Former employment in the industry includes Sales Executive for Smartlink, LLC. (2014-2015) and Marketing Coordinator for Verticom (2012-2014). Amanda is a member of Texas State Wireless Association, Arkansas/Oklahoma Wireless Association, California Wireless Association, Colorado Wireless Association, and NATE. To contact Amanda, email her at Sponsorships@wwlf.org. Laura Lora currently serves as Executive Director of Events for WWLF. Laura is one of 3 founding partners of LCC Law, which open its doors in 2001 and after 15 years of successful business, rebranded to LCC Telecom Services, LLC in 2015. Laura is an attorney licensed to practice law in the State of Illinois. She completed her undergraduate studies at Florida International University where she earned a Bachelor of Arts with a major in Political Science and International Relations, a minor in Latin American and Caribbean Studies and went on to receive her Juris Doctor from DePaul University College of Law in 2000. Laura entered the wireless industry by being recruited by a tier-1 carrier as a Property Specialist in the Detroit Market. Laura is a native of the Dominican Republic, and speaks fluent Spanish and French. Laura enjoys traveling, reading and spending time with her family and friends. To contact Laura, email her at Events@wwlf.org.